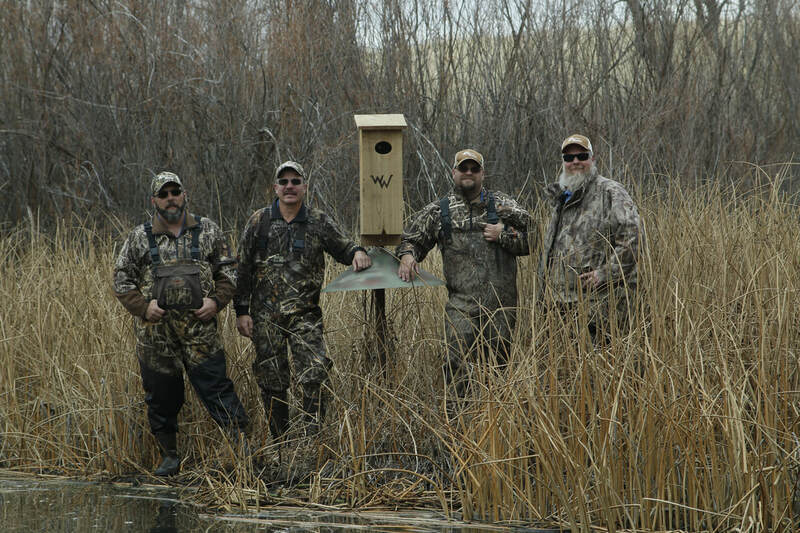 FOR QUESTIONS ABOUT THE WASATCH WIGEONS, SUCH AS WANTING TO BECOME A MEMBER, GIVE US A CALL. ​We would love to here back from the community on how things are going or what we can help with. We are always looking for new members give us a call.